The York Wilson Foundation for the Visual Arts donated 22 artworks in June 2015 to the Art Gallery of Algoma. 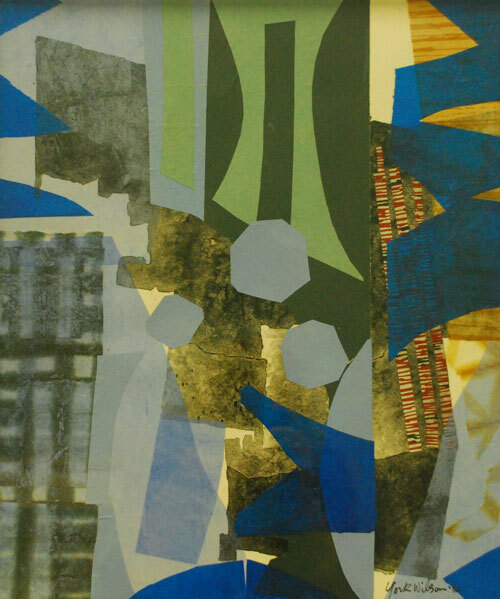 This collection includes drawings, landscape paintings and abstract prints. 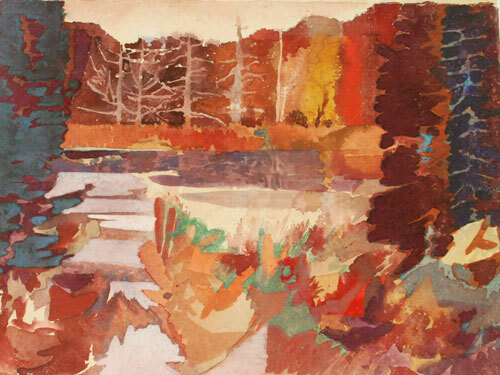 R. York Wilson was initially a commercial artist, working alongside some Group of Seven members in Toronto. He travelled extensively as an independent artist and is well-known for his murals at Carleton University and Queen’s Park in Toronto. Paul Walde, a Victoria-based artist and professor who grew up in Sault Ste. 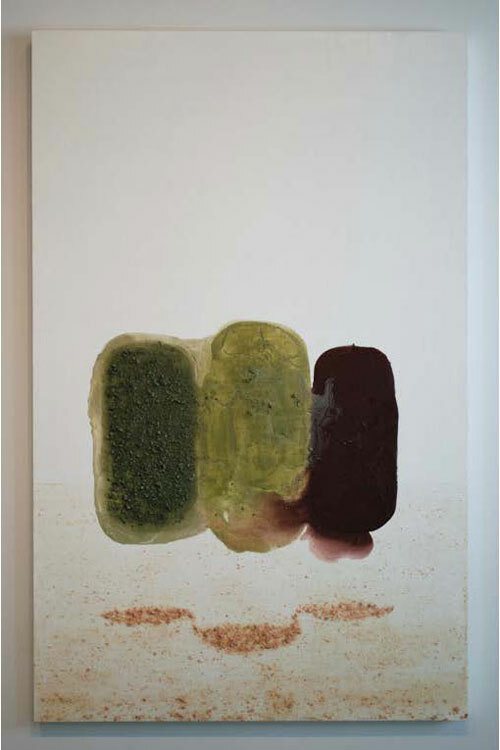 Marie, donated five paintings from the Geology of Space series created from 2004-2006. The paintings evolved from a process to reveal the signs of nature found within the medium of paint and the origins of paint in geology. Working with Golden Paints and the University of Western Ontario Earth Sciences department, ground geological samples collected from sites along Montreal River off of Lake Superior were mixed and became five different physical properties (flow, evaporation, dispersion, impact and erosion) paintings or modern landscapes. 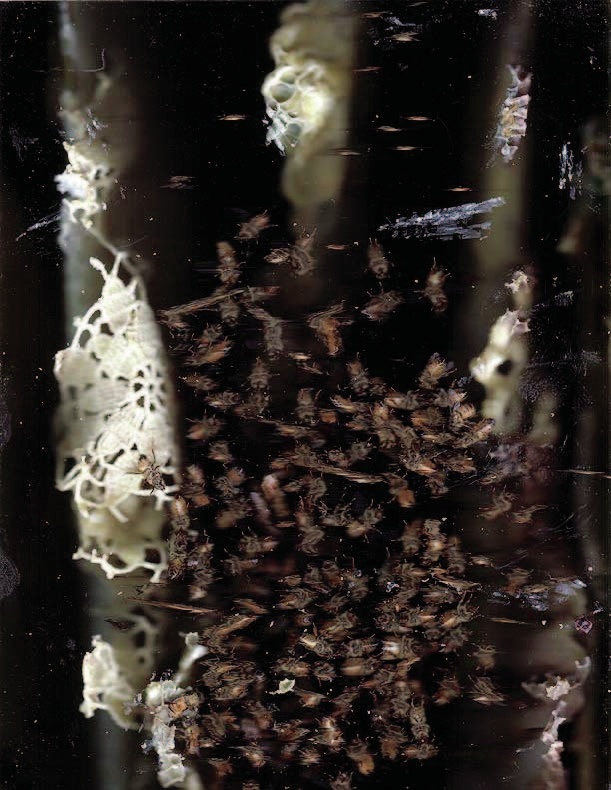 Following the AGA exhibition "Surreal Transformations" in 2014, Aganetha and Richard Dyck donated 17 scans of bee hives that were included in the exhibition. These Hive Scans are images of the inside of a bee hive developed using scanner and computer. Bees are more often seen through a scientific perspective. Aganetha and Richard offer a new view that is more enticing because it is not ‘matter-of-fact’ or direct. They have made something we can both enjoy and learn from. Aganetha, a nationally and internationally renowned artist, is recognized as having worked with bees for a number of years and this is one of the last interactions she had with them directly. These are first works by thetwo artists to enter the collection and a great addition to the permanent collection of the AGA. 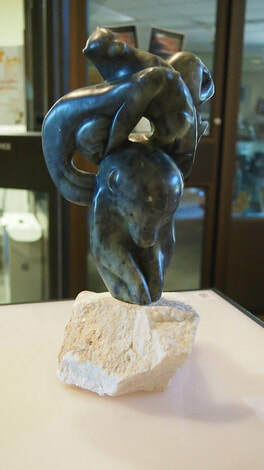 This soapstone carving, entitled Migrations, by the artist Abraham Anghik Ruben, is a recent gift of the Kipling Gallery to the AGA. Abraham's exhibition of sculpture, Arctic Journeys, Ancient Memories, closed September, 15th 2013.